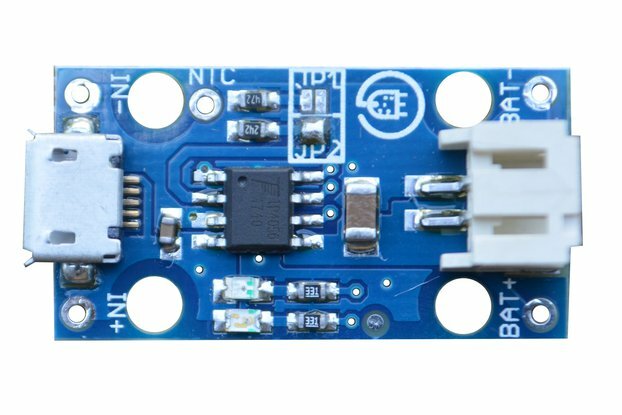 The MCP23017 is a device that adds 16 new digital inputs or outputs to a microcontroller using I2C communication. 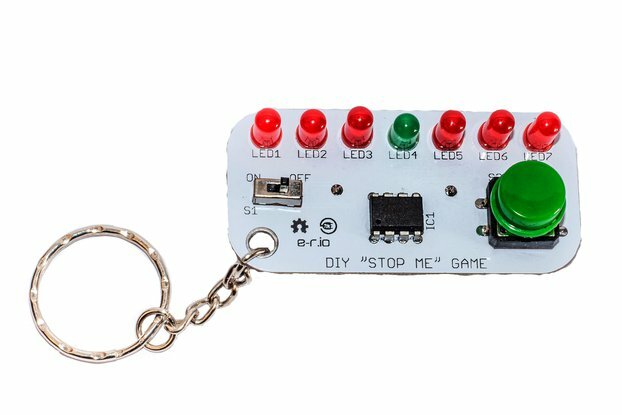 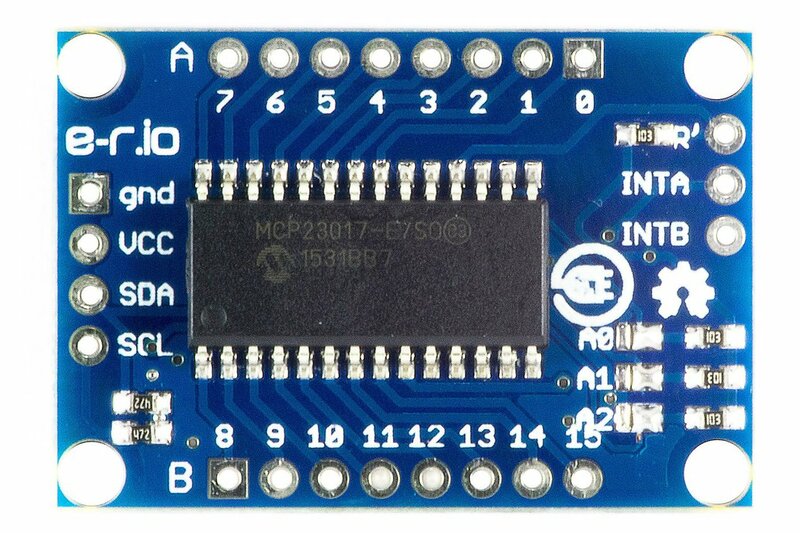 The MCP23017 is a device that adds 16 new digital inputs or outputs to a microcontroller using I2C communication, so it does not even use new pins on a microcontroller assuming you have other I2C devices. 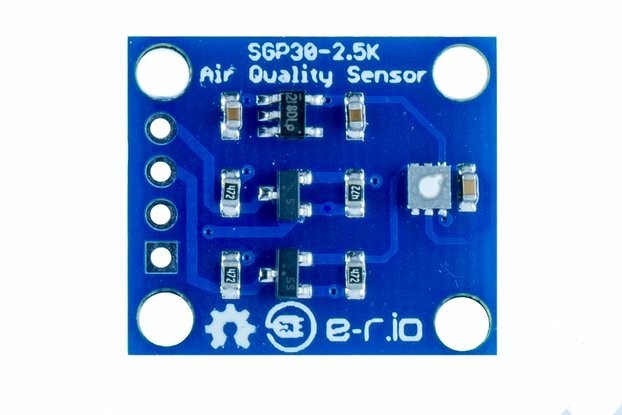 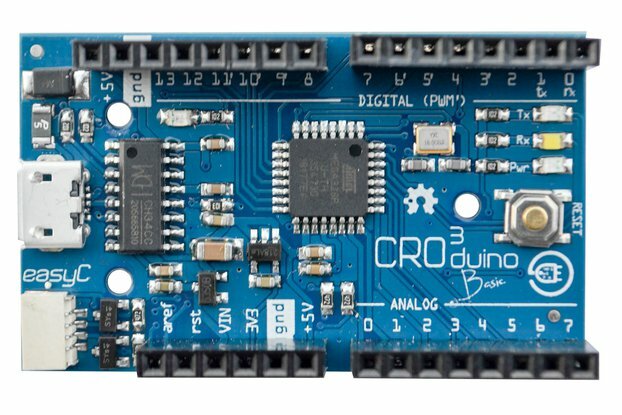 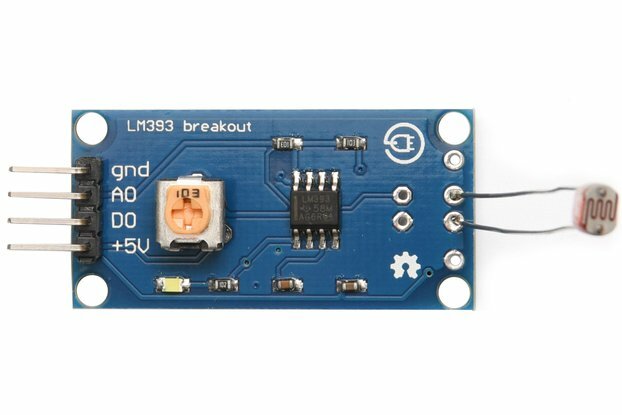 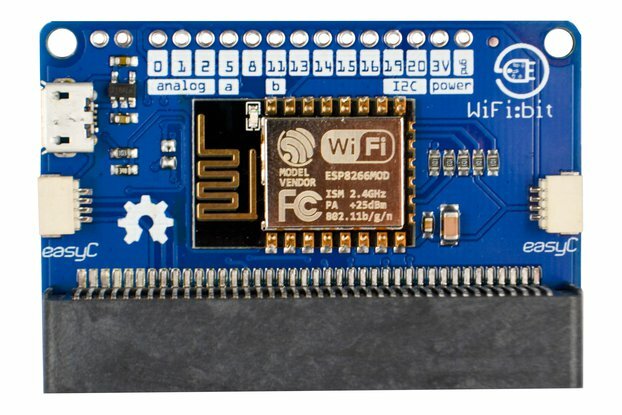 This breakout makes it easy to use this chip with a standard I2C connector and pins that can be connected to a breadboard. 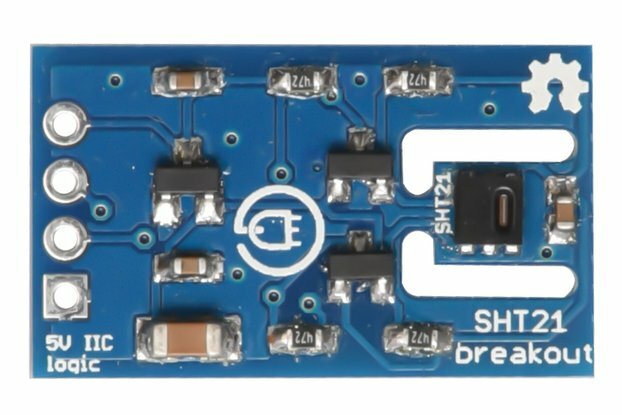 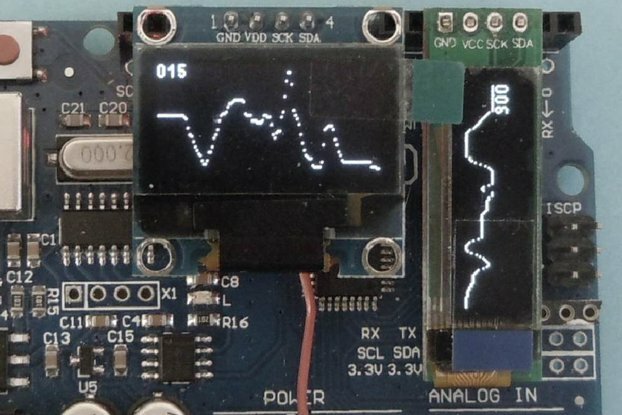 Thanks to the jumper on the board, it is possible to change the I2C address of the device and connect as many as 8 breakouts to one microcontroller. 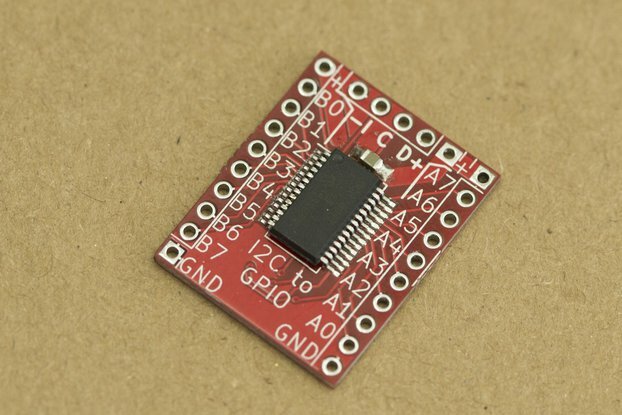 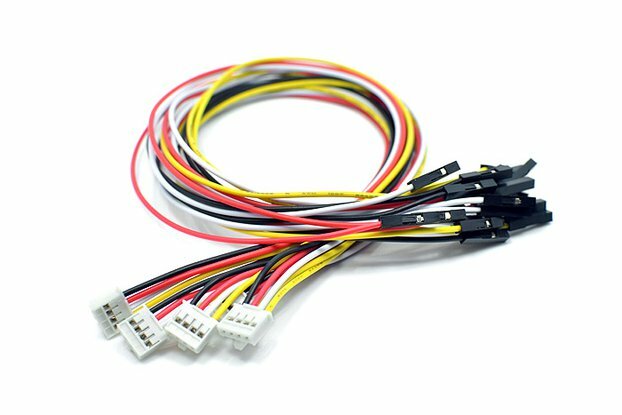 This would mean that you can get a maximum of 128 inputs/outputs out of 2 pins. 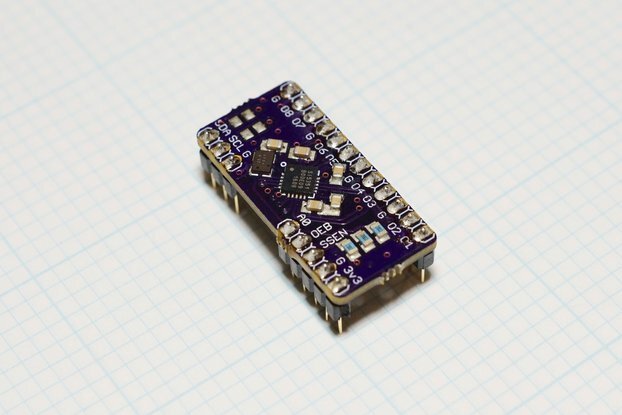 There are also interrupt pins for the time precision changes of the pin states. 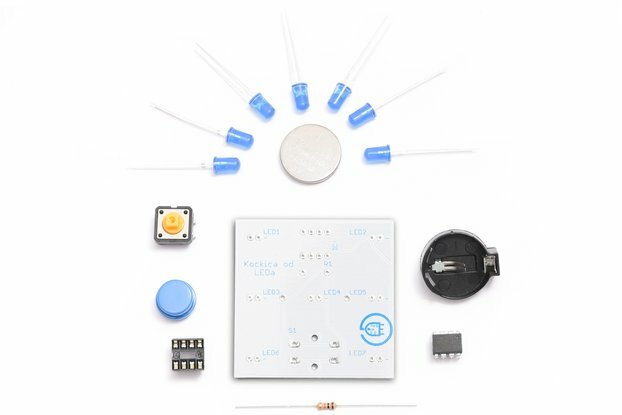 All pins have built-in pull-up resistors that can be switched on or off.